Binder Electronic Components AG was founded in Grenchen in 1979 as a subsidiary of Franz Binder GmbH + Co. 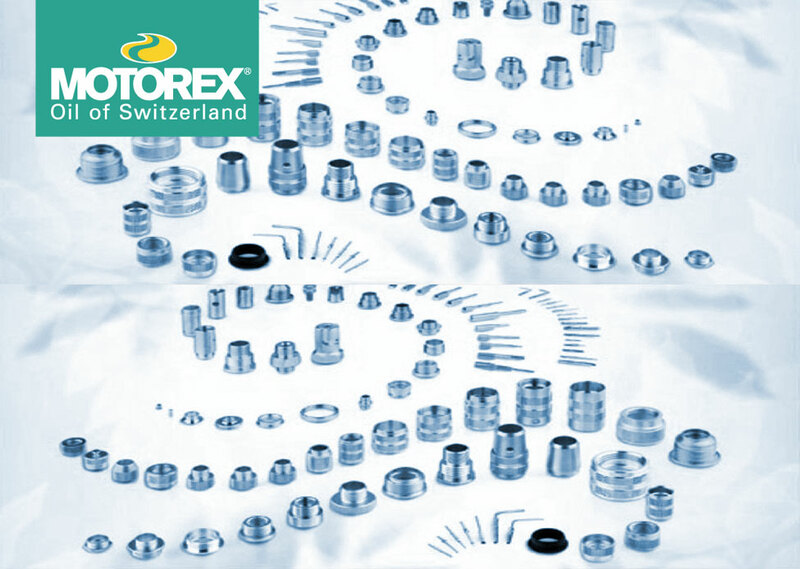 The company manufactures electronic components in the field of high-end electronic connectors – plugs – on over 60 different machines. Based on this success, Binder Electronic Components AG switched the entire plant to the new cutting oil.